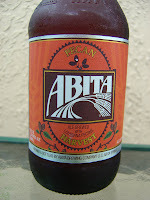 Today I'm drinking Pecan Harvest brewed by Abita Brewing Company in Abita Springs, Louisiana. 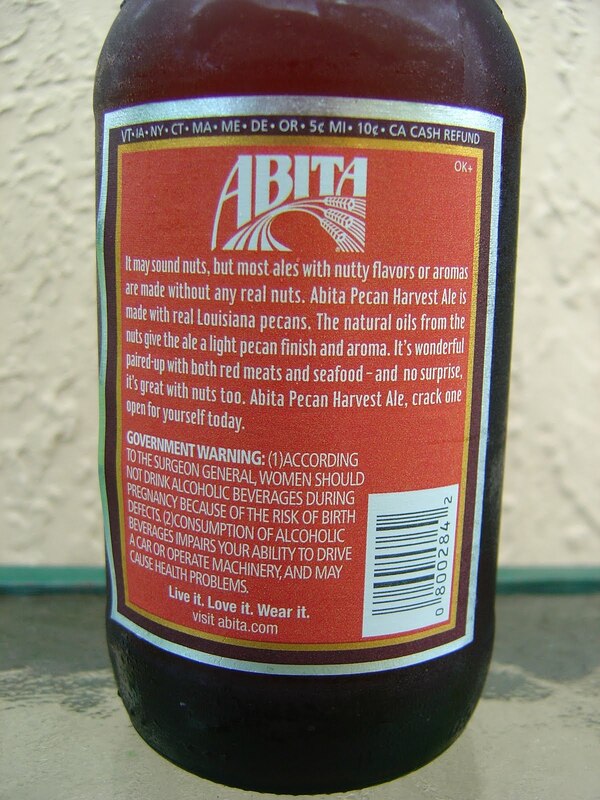 There is a short story on the back of the bottle, but basically they want you to know they brewed this with real Louisiana Pecans. Sweet, malty aroma, mainly herbal tea. I will say nutty aroma but only because my mind says they should be here. Flavors start out similarly, with tea and caramel, nice and malty. A light hoppy bitterness balances the beer, and you will taste some spiciness as well toward the end. The only time I even thought nuts or pecans was with the flavors left behind on the palate. Even then, very subtle and hard to distinguish. The body was a bit thin, flavors too faint and boring, and carbonation even a little weak. The 5% alcohol was not noticeable. Just an average beer. 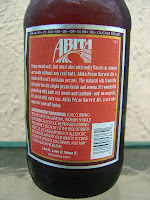 I did a year tour in Louisiana and while I've never tried the Pecan, Abita is Louisiana's Miller or a notch above. The romance of the brand is better than the brand tastes. Mike. I totally agree. I see so much passion behind this brand, but mostly not enough good beer to back it up beyond a decent brewery. They have some rabid fans, though. And also I'm not gonna say that they don't have a few stand out beers. Recently their charitable SOS Pilsner caught my attention. Thanks for your input. Great perception. 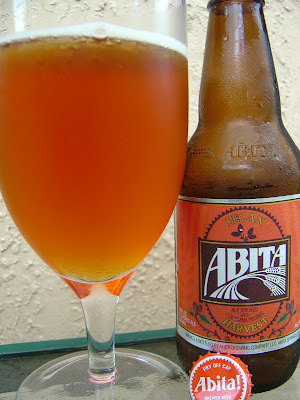 I'm so over Abita. I enjoyed summer 2009's Satsuma Wit, but that was before I dove into beers with real balls. Later I tried Purple Haze. Crap. Strawberry Harvest. Crap. Some other one I can't remember. Crap. I'd rather see Abita pull out of FL than Allagash, but no one's forcing me to buy their beers, either. Have you tried Wrath of Pecant or whatever that one was called? 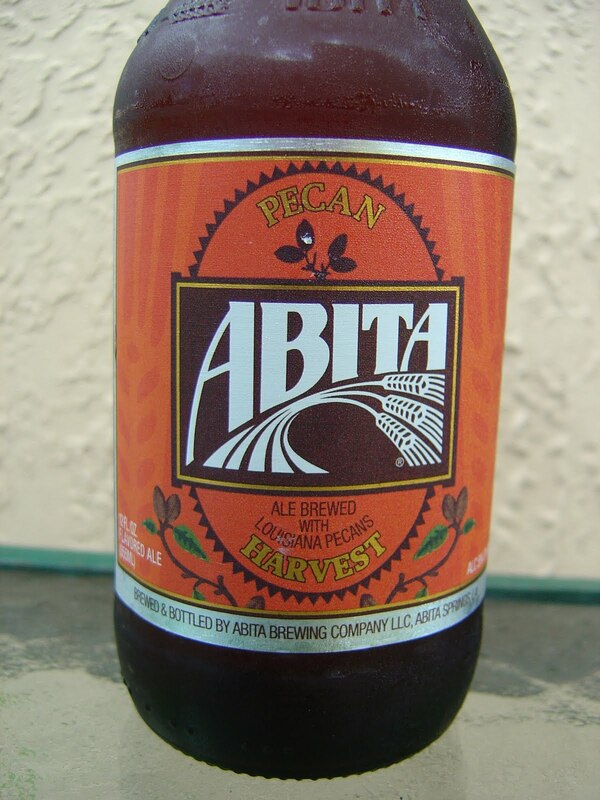 I haven't but was just wondering about any similarities/differences since you don't see many pecan beers. Hey Joel. I don't know that I tasted or smelled that much Pecan in this one. I've never had Wrath of Pecant, either. I did, however, try Lazy Magnolia Southern Pecan Nut Brown Ale a while back and remember it being decent.